Give your loved ones a gift to help them live life to the full. PURCHASE LEIGHTONS GIFT VOUCHERS ONLINE HERE. Stuck on what to get someone for their birthday? Or have a loved one that needs new pair of glasses? With our gift vouchers you can put money towards any product or service available at Leightons. With Leightons you get a little bit more when it comes to your eye examination. You’ll receive a thorough and high quality eye test from our expert optometrists. 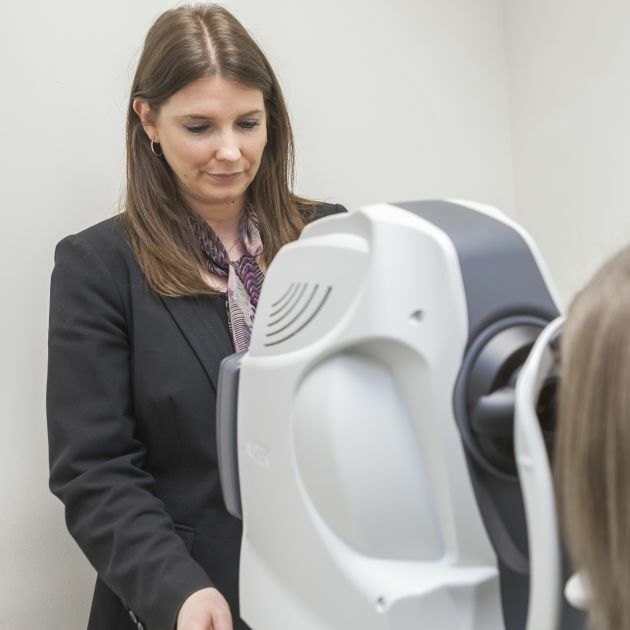 Our Ultimate Eye Examination includes retinal photography, as well as an OCT (Optical Coherence Tomography) scan – like an x-ray, but for the eyes! This allows us to detect certain eye conditions up to five years earlier than traditional testing methods. 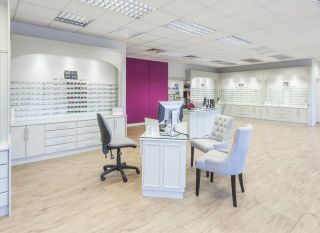 The frames featured in Leightons branches are carefully hand-picked by our product team, to ensure each branch has the styles they know their customers will love. With an array of brands available in all of our branches, you’re spoilt for choice. 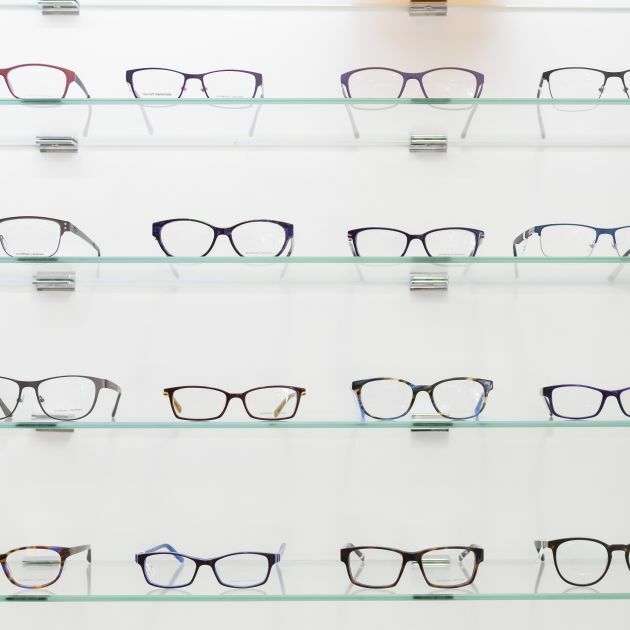 Whether you know someone that’s due their next eye exam, or just wants to update their look, we’ve got something for everyone. 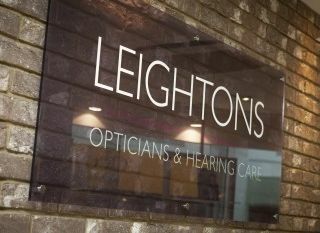 We offer a wide range of choice when it comes to hearing aids at Leightons, and we work with the most trusted brands in the industry. 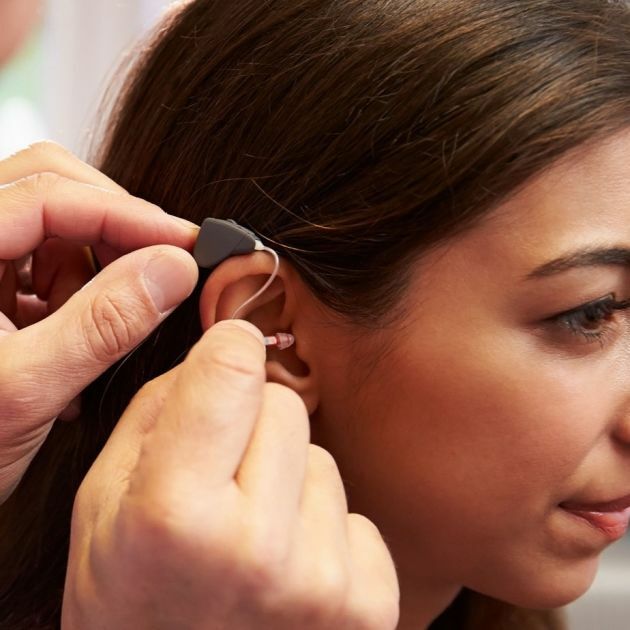 With the world’s most advanced hearing aid technology, combined with a variety of shapes, colours and styles - hearing aids are no longer seen as dreaded bulky contraptions, but as valuable accessory that benefits a person’s hearing, as well as their day-to-day life. Vouchers are available in three values: £20, £50 and £100. Vouchers can be sent via two methods: E-Voucher (emailed straight to you) or Post (an additional £3.50 postage cost). There is no cash value or change for the gift vouchers, so the purchase needs to match or exceed the voucher value. The expiry date for all vouchers is set to 12 months.